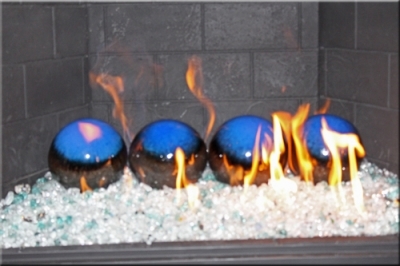 But We Did Invent FireBalls! 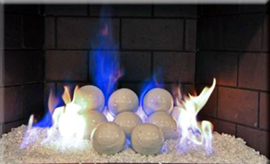 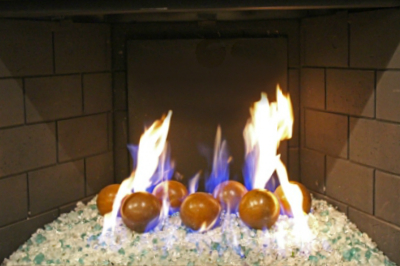 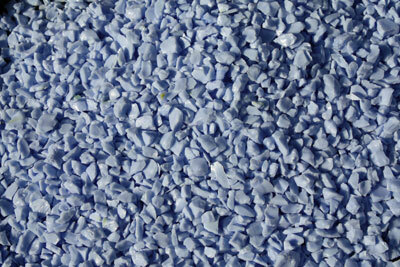 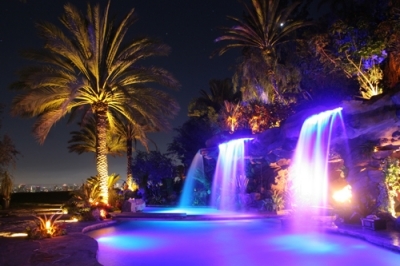 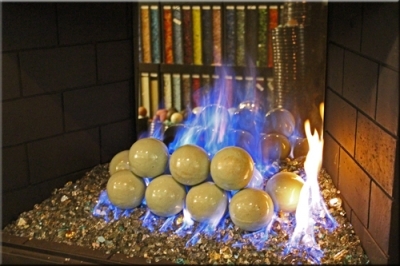 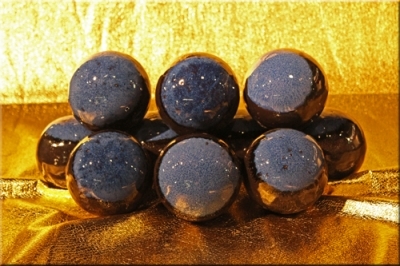 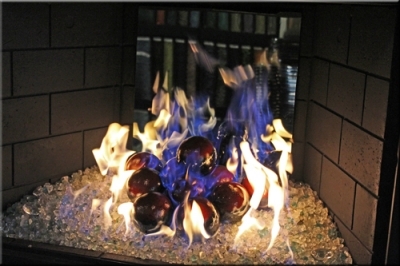 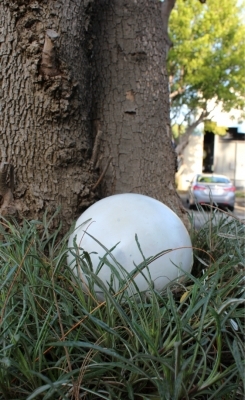 Porcelain Coated Terra Cotta FireBalls! 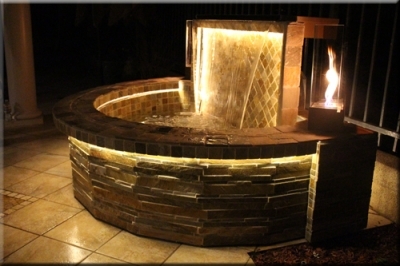 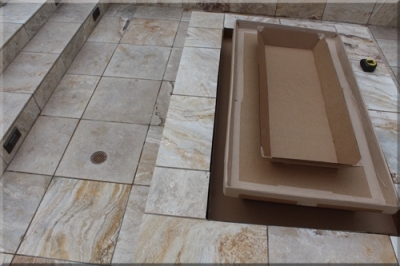 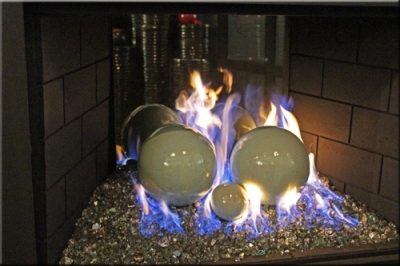 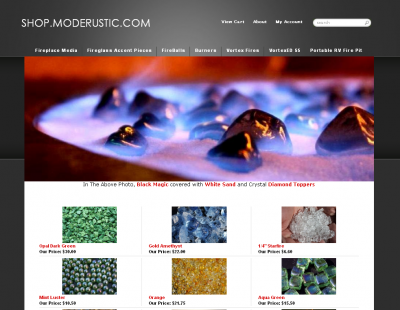 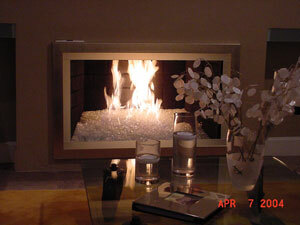 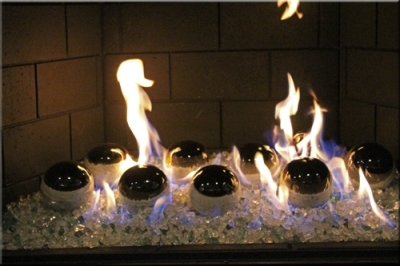 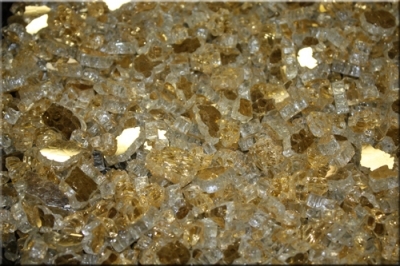 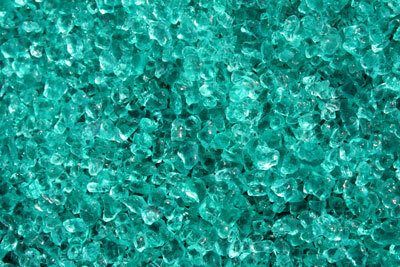 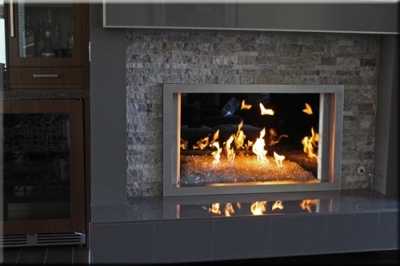 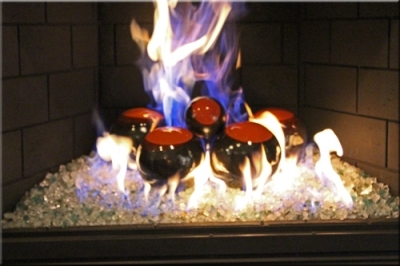 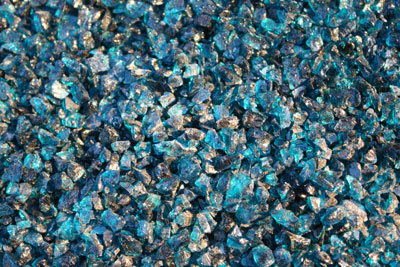 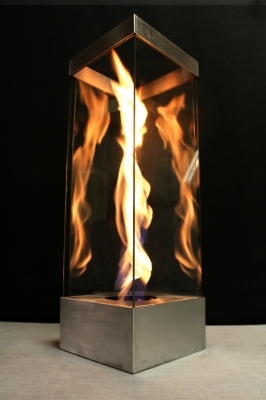 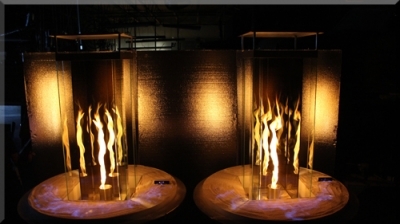 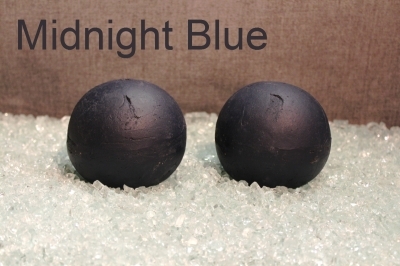 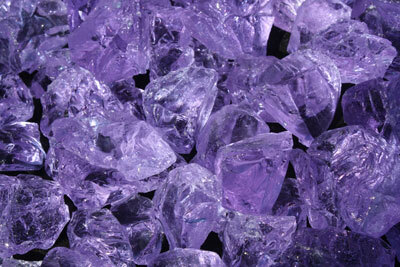 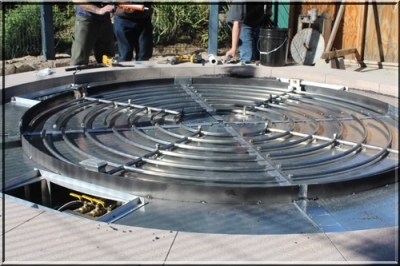 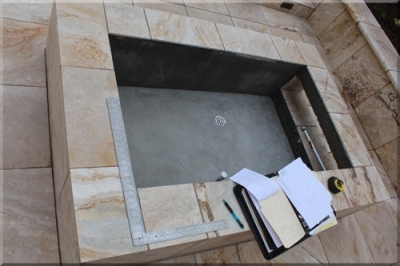 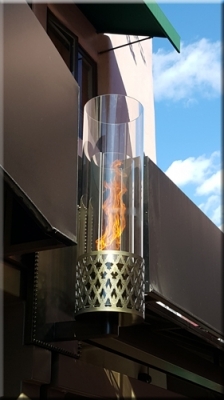 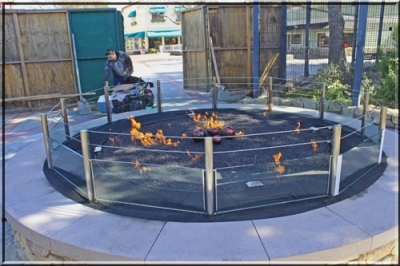 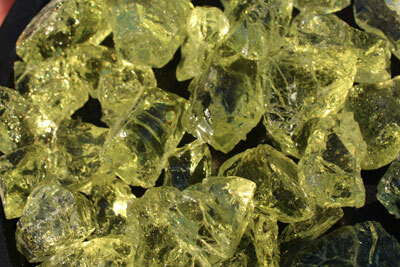 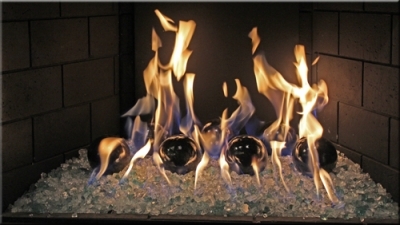 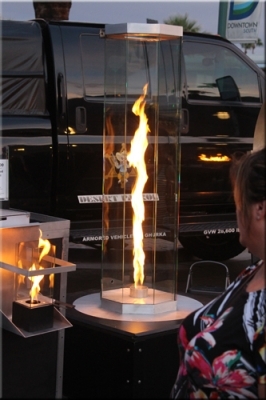 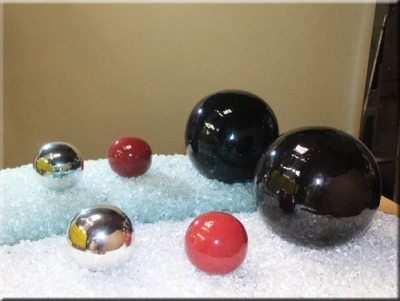 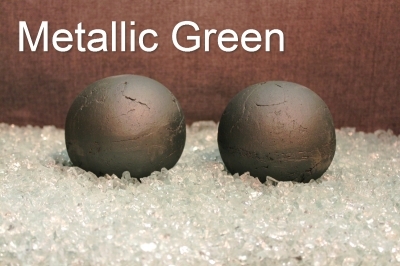 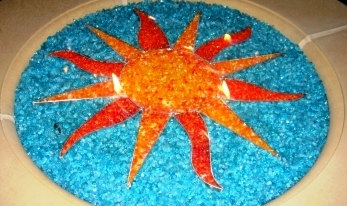 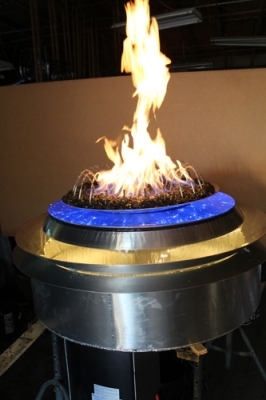 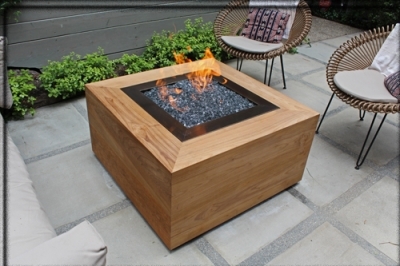 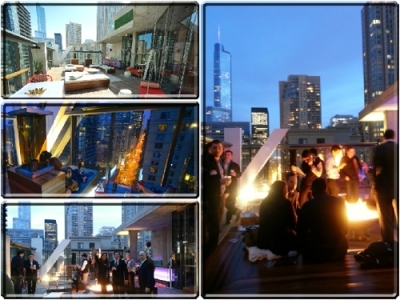 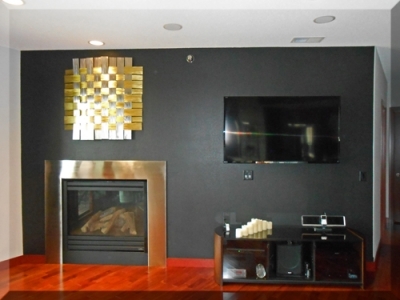 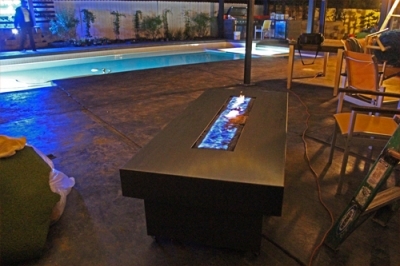 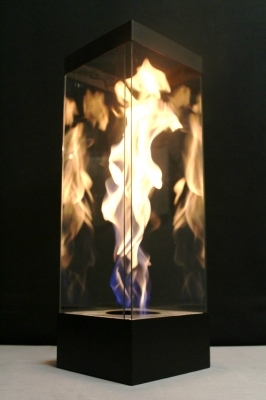 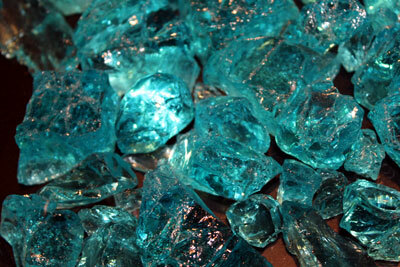 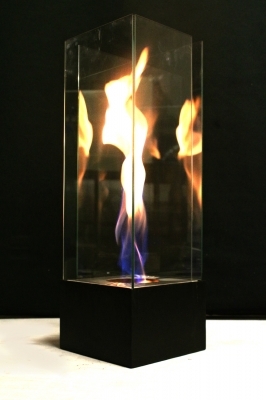 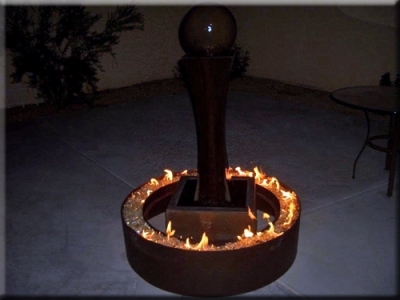 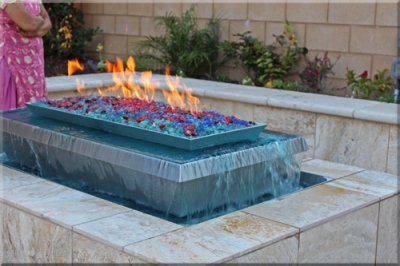 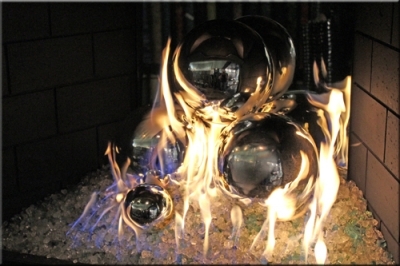 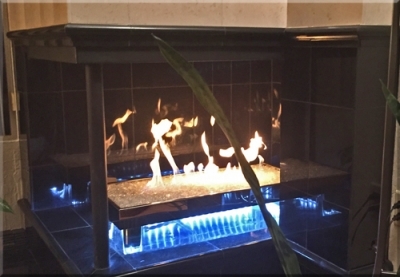 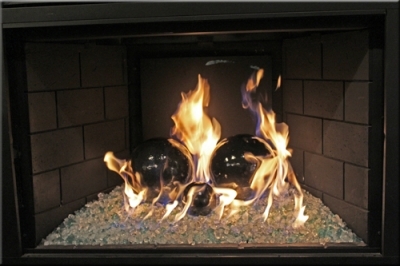 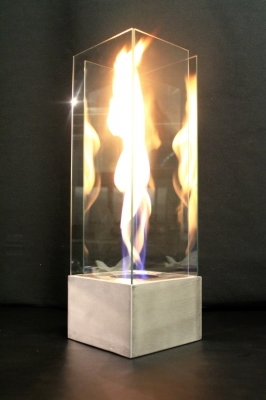 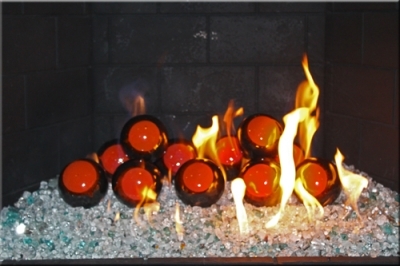 Beautiful decorative pieces for your FireGlass fireplace, fire pit, or fire table. 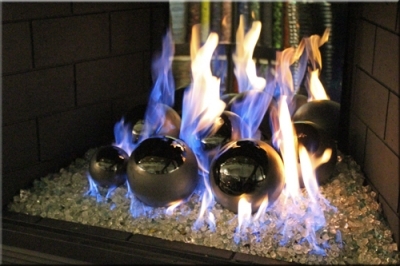 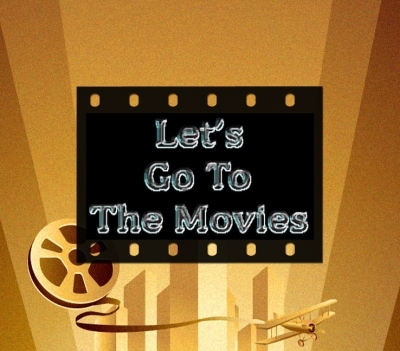 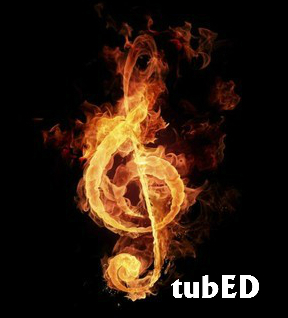 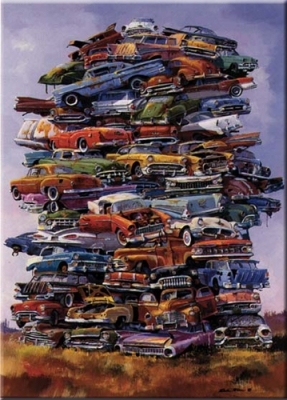 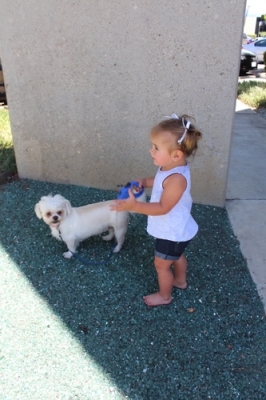 Or place them anywhere you like! 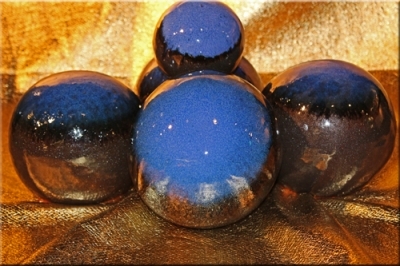 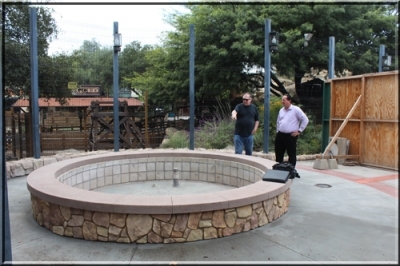 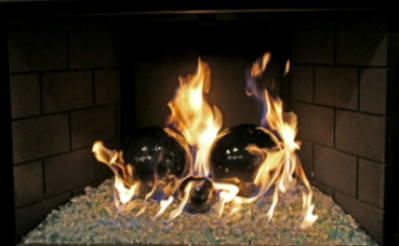 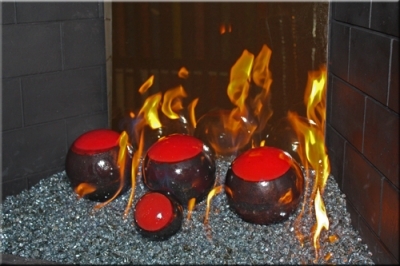 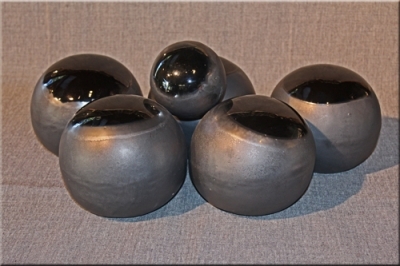 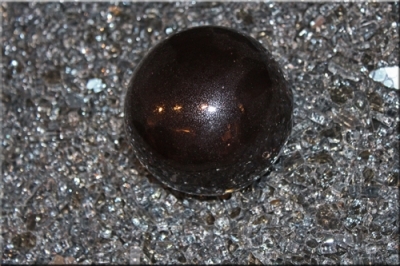 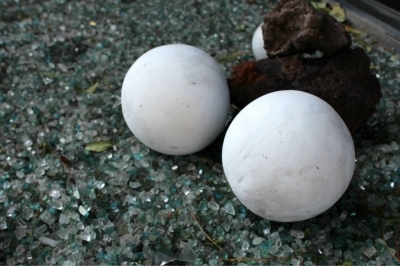 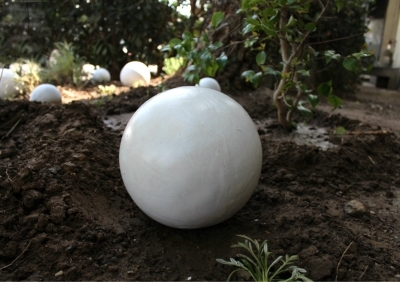 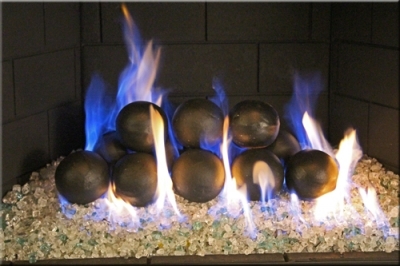 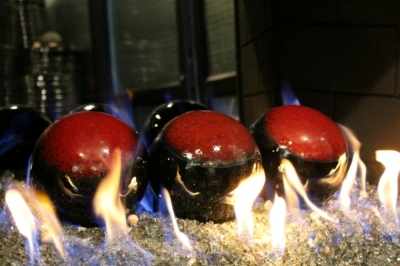 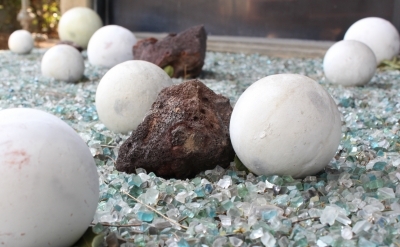 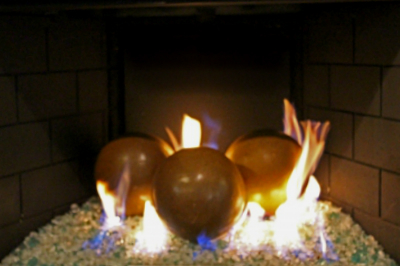 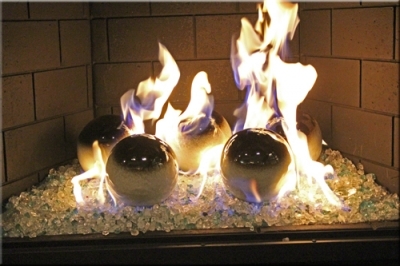 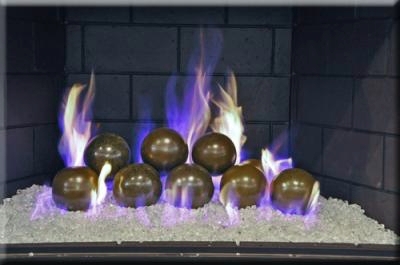 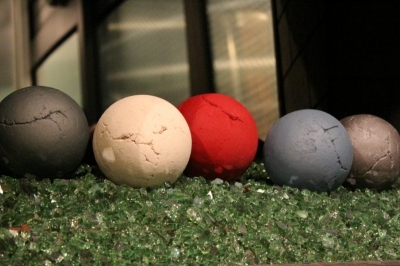 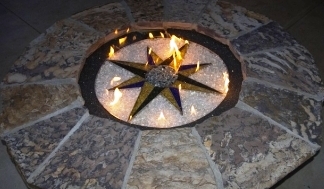 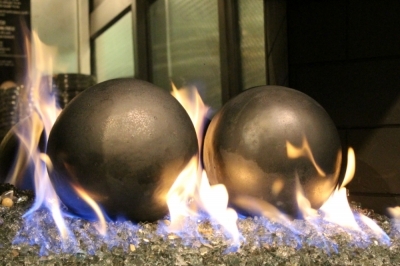 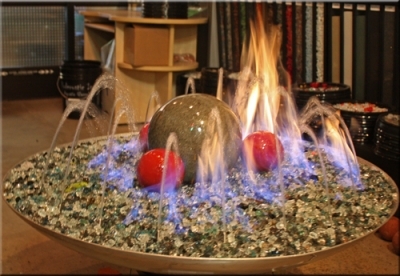 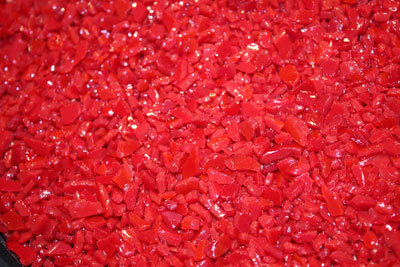 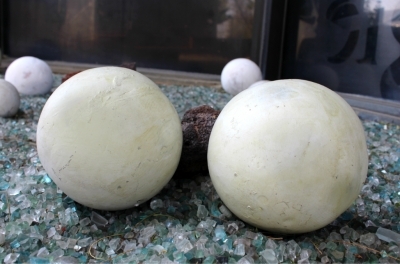 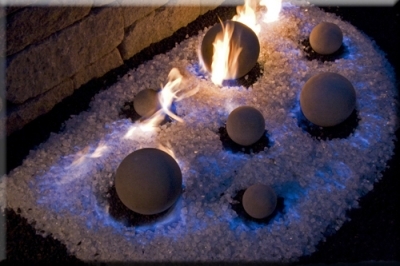 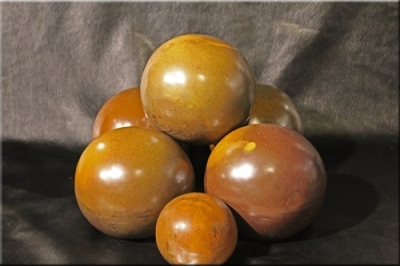 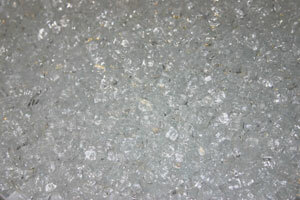 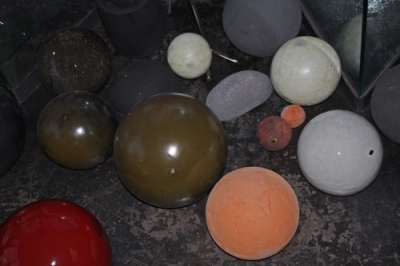 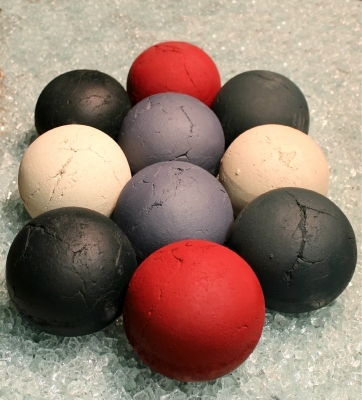 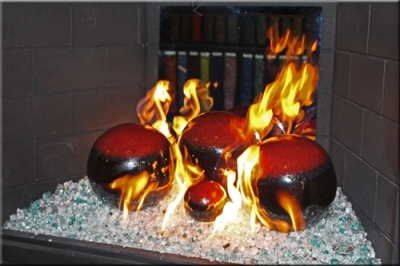 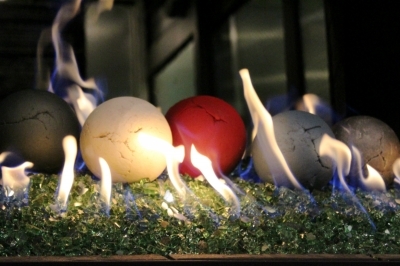 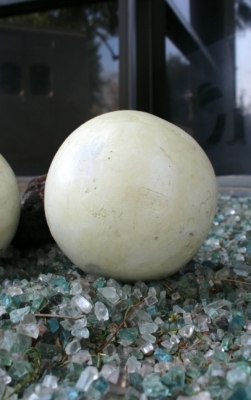 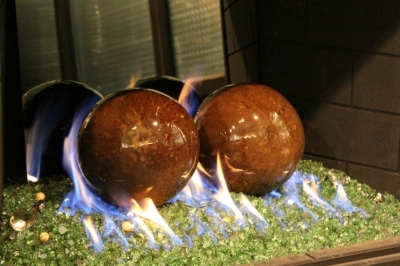 Also Check Out Our "Rasmussen" Cement FireBalls, & Fire Clay Rocks.